Broad Lane Land Rovers the independent Land Rover Specialist in Melksham. 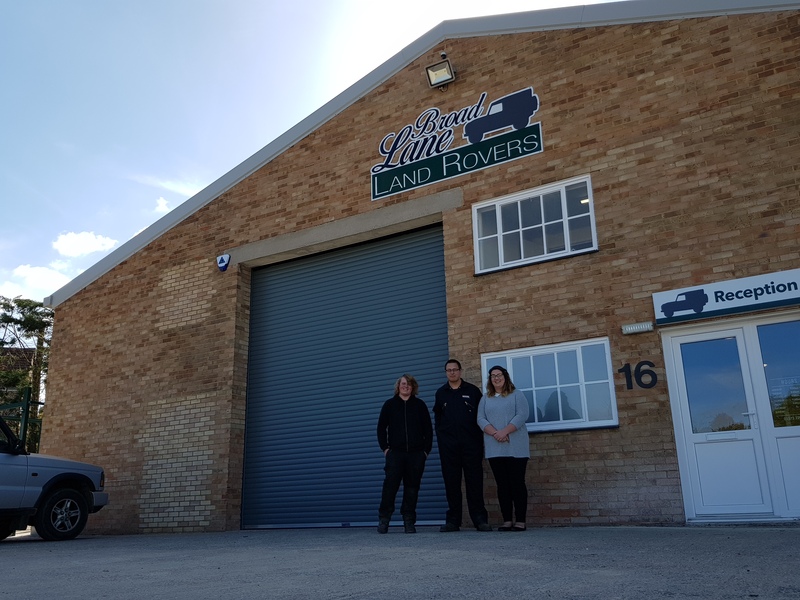 In October 2018 we moved from our site in Melksham, Wiltshire just down the road to our new premises in Westbury. 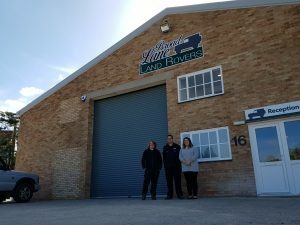 If you knew where the Melksham site was located then finding us in Westbury is easy. From the old site, go up to the round about and take the last exit towards Bowerhill. At the next round about go straight on but get in the right hand lane. At the next round about go right towards Trowbridge. Keep going straight on at the following round abouts until you get to the Yarnbrook round about with a petrol station just on the left. Go straight on here and you will go under a railway bridge with some traffic lights. Keep going past the West Wilts trading estate until you get to a mini round about where you will go over over a railway bridge. You will pass Westbury Train Station on your right and go underneath a railway bridge. Go past Pro Tyre and straight on at the first roundabout. When you get to the second double mini roundabout take the third exit right onto Eden Vale Road. Drive half a mile up the road where you will pass Westbury Junior School on your right. Woodland Industrial Estate will be on your left. Once on the estate we’re at the far end on the right.